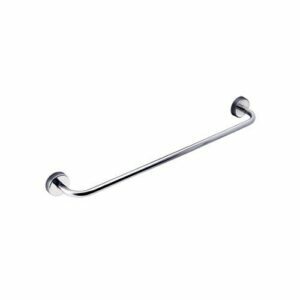 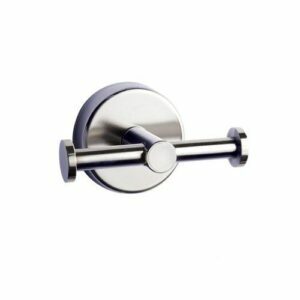 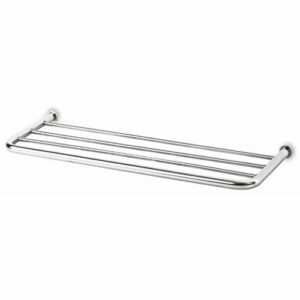 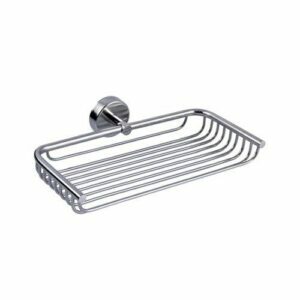 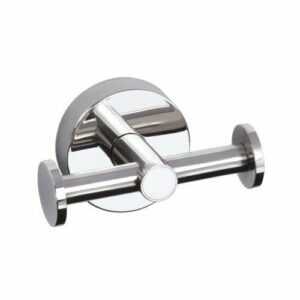 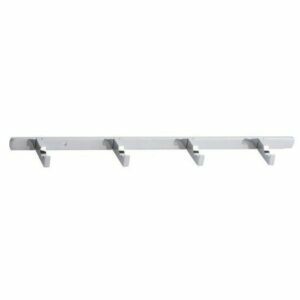 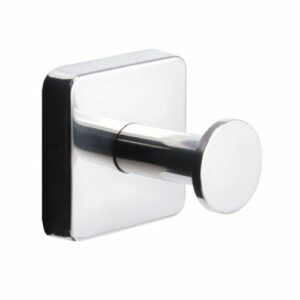 Multi bathroom towel rack from the Port-Mando series. 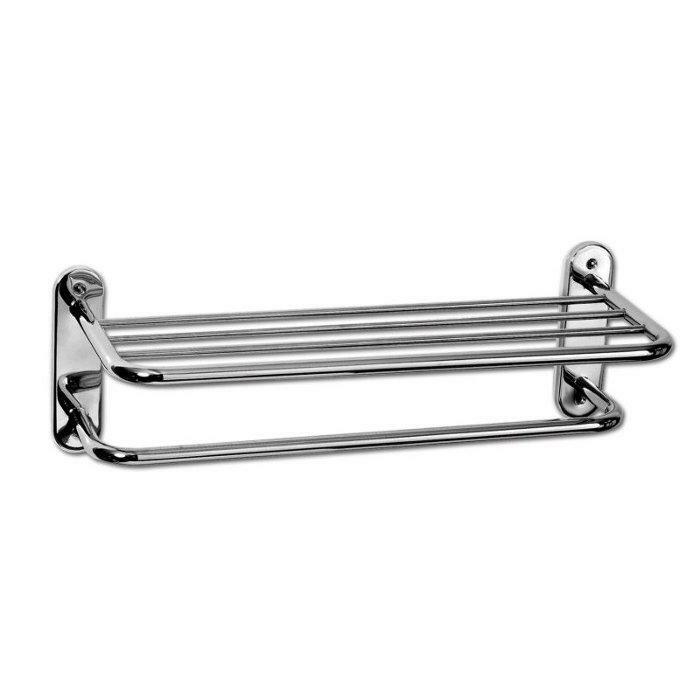 100% Stainless steel with a perfect mirror finish and no galvanic coating. 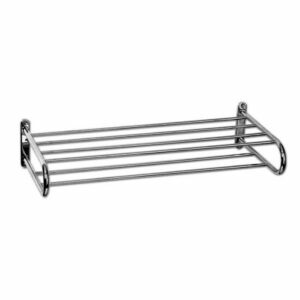 You can use the top as a rack or as a towel hanger. Ideal for large family or hotels. 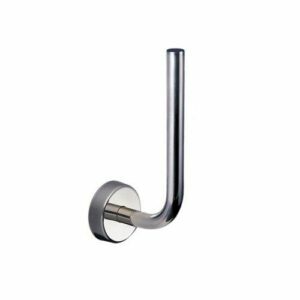 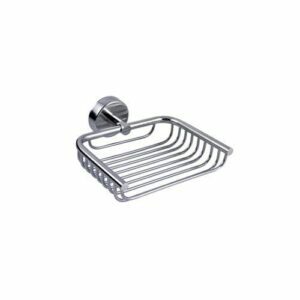 100% stainless steel AISI 304 18/10 (18 chrome and 8-10 nickel) made in the European Union, with quaranteed composition and longevity+modern design+functional aesthetics+advanced and patented engineering+immaculate finish.